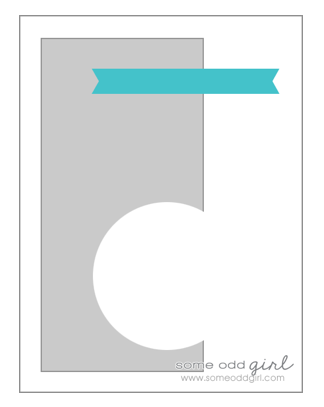 Today, I'm up on the Some Odd Girl blog with a tutorial showing you how to make a belly band card. 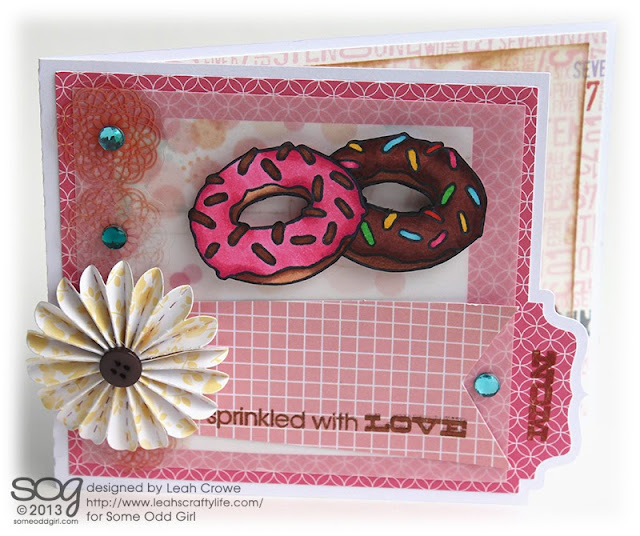 On this card I'm using SOG's Sweet & Salty stamps. 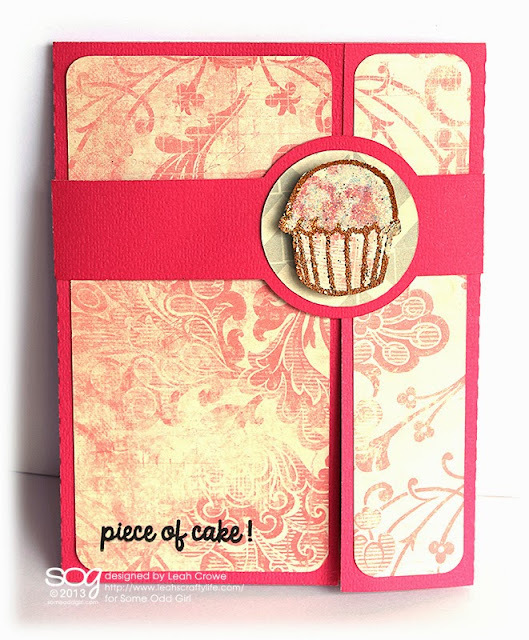 I embossed the little cupcake and filled the top with diamond stickles. 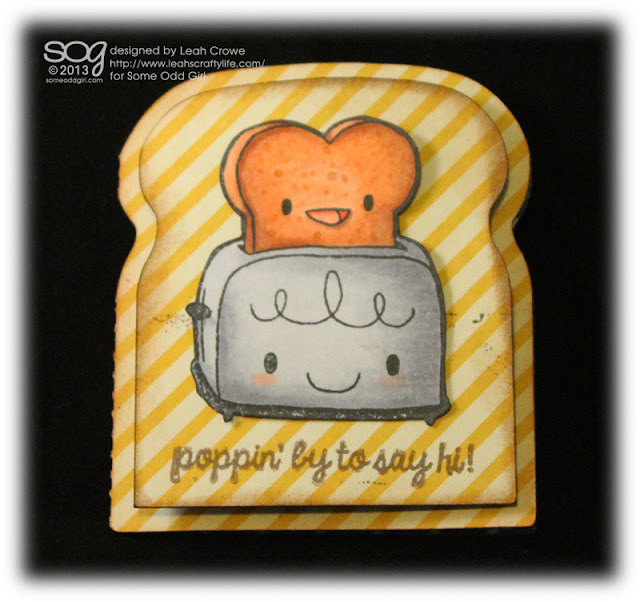 Go check out the other tutorials this week from SOG! My term is winding down with Some Odd Girl, and I have the cutest little Tuesday release to share with you today. 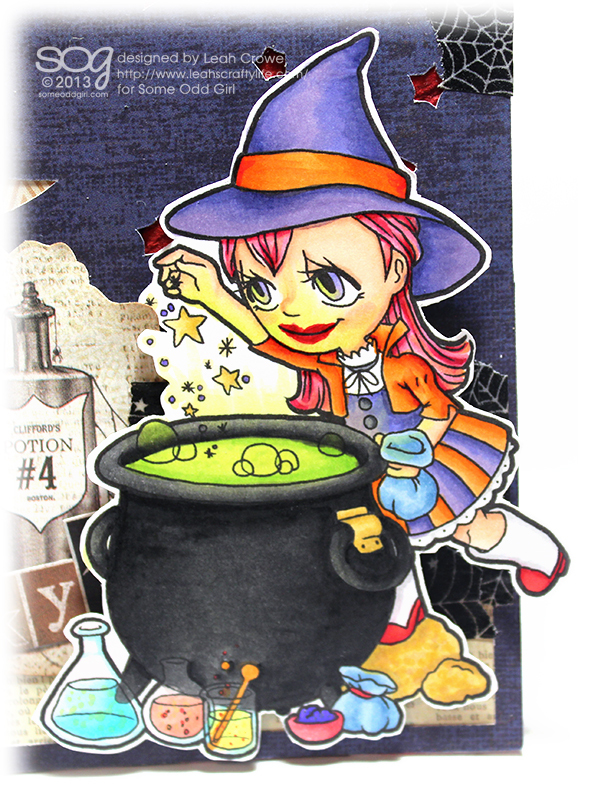 Here's the new digital stamp Cauldron Tia and new cut file Nightsky background. This was an absolute blast to color. I tried creating a glow from the cauldron and really like the way it came out. 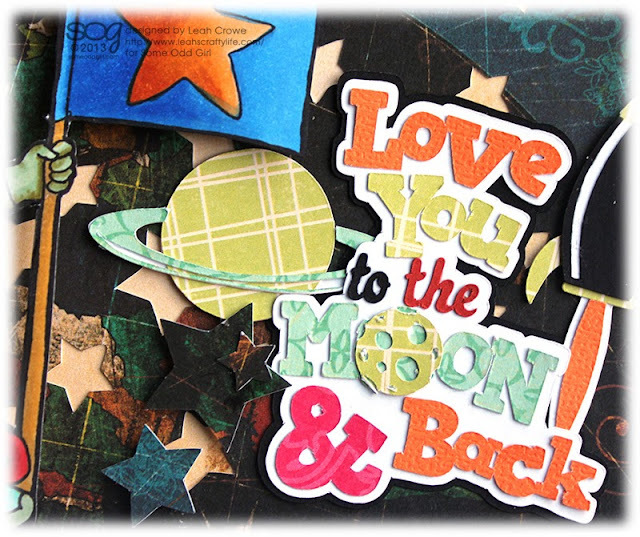 For the nightsky background cutting file, I cut it out using my Cameo Silhouette, then I adhered a pattern behind the moon and on the bottom portion of the card behind Tia. 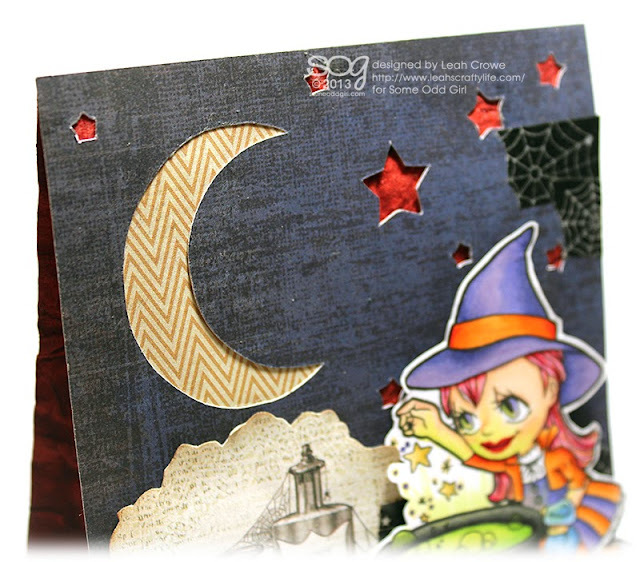 The background showing behind the stars is the card base. Totally fun and I can imagine being able to use it for so many scenes! I love to have a salty snack and follow it up with a sweet one too. 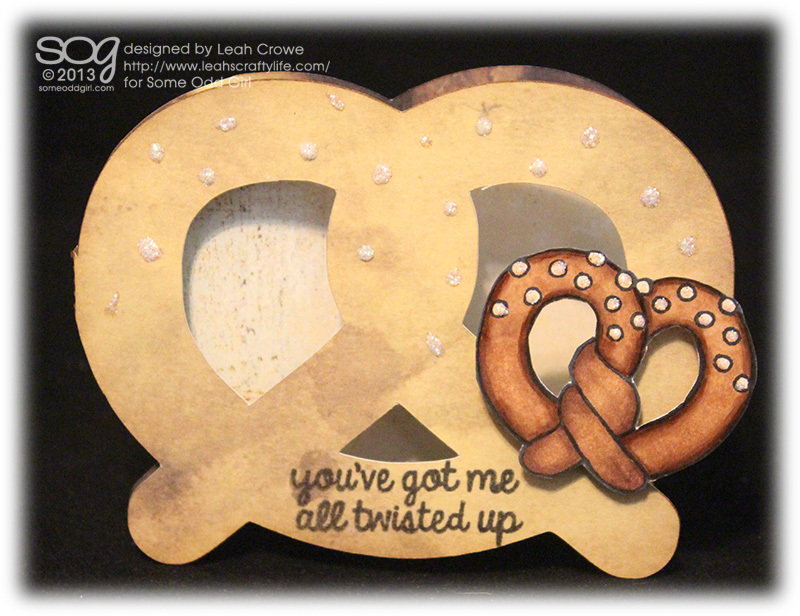 I created a pretzel shaped card to house the delicious salty pretzel from the New 4x6 clear stamp set, Sweet & Salty! These next two, you may remember seeing from the sneak peek during CHA Summer. All these tasty stamps are waiting for you to take them home. 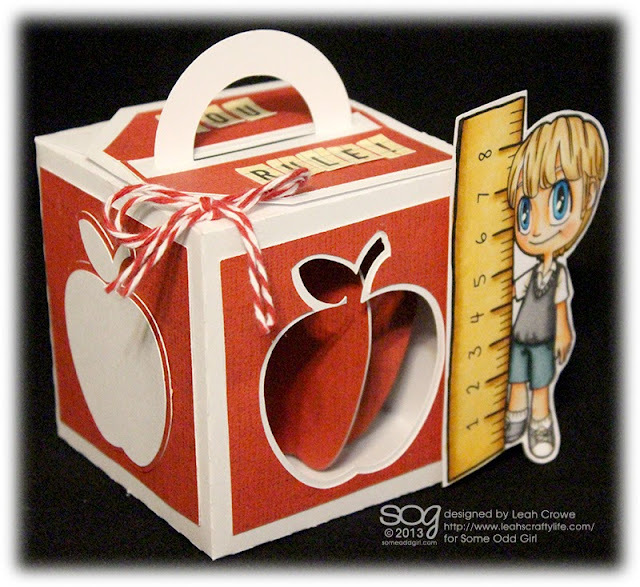 Check out all the other Oddie examples on the SOG Blog!! Happy Tuesday.. another new release cutie coming your way from Some Odd Girl today.. as well as new digital releases!! 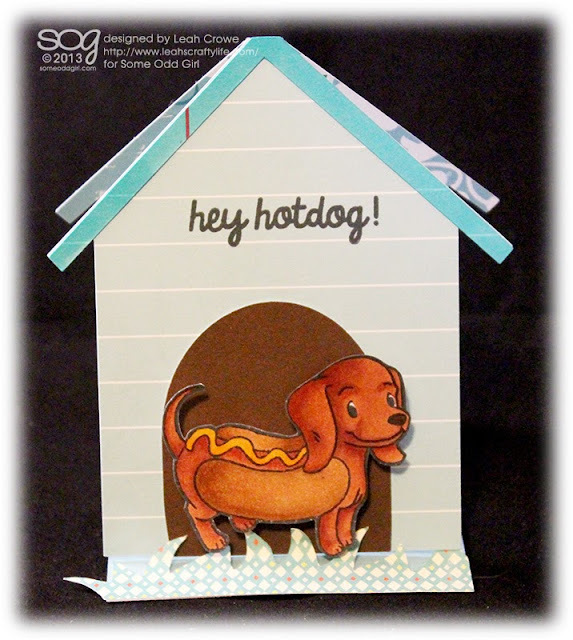 A super cute little hotdog pup on a 2x3 clear stamp. I created a cute little dog house easel card for him. This will be perfect for putting in Cameron's lunch soon just to say hey from me. Also, new on the release list today are the Tuesday digital files. 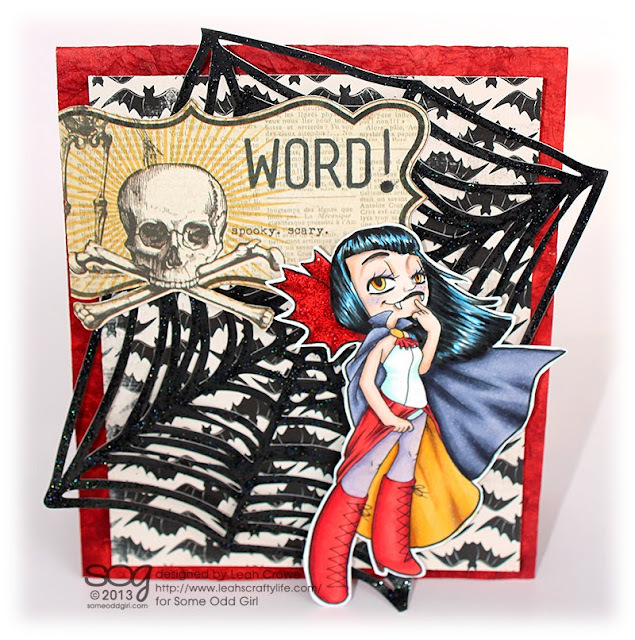 and a spider web background cutting file. I went a bit goth with Vampiress.. while I was coloring her face, her eyes looked even more bold than they do now against the card.. The web background I cut using my Cameo. Once I adhered it to the card I added stickles to it to make it sparkle. 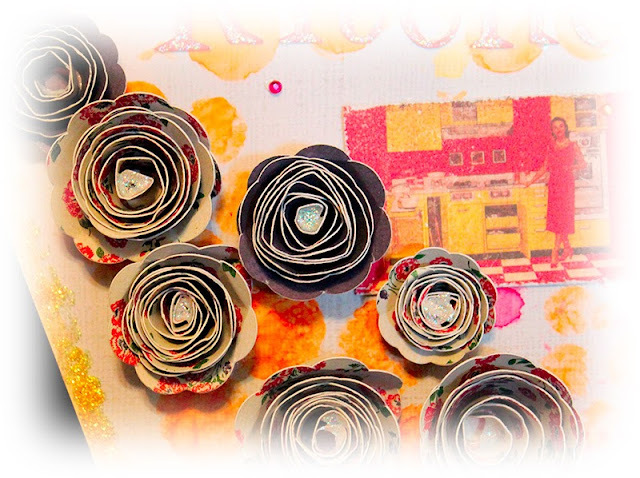 I used papers from Carta Bella and My Minds Eye on here. 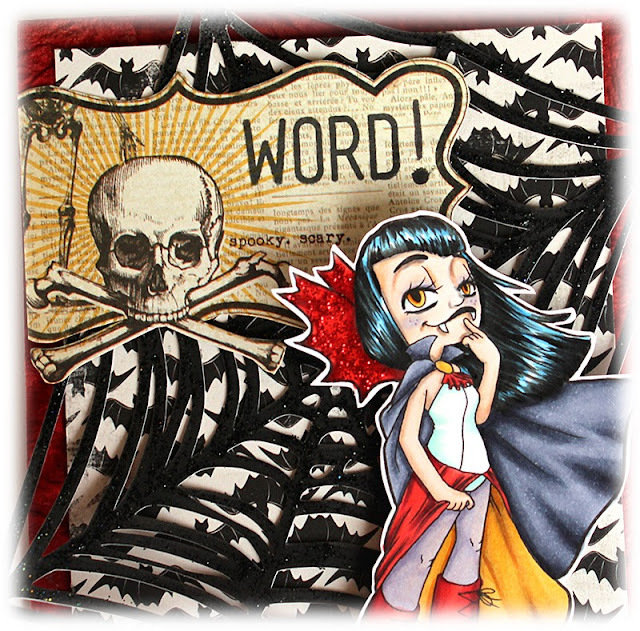 The sentiment tag is from My Minds Eye Lost & Found Halloween, which I then stamped WORD using Make A Statement from SOG. And there my friends is a fabby Tuesday in the making. 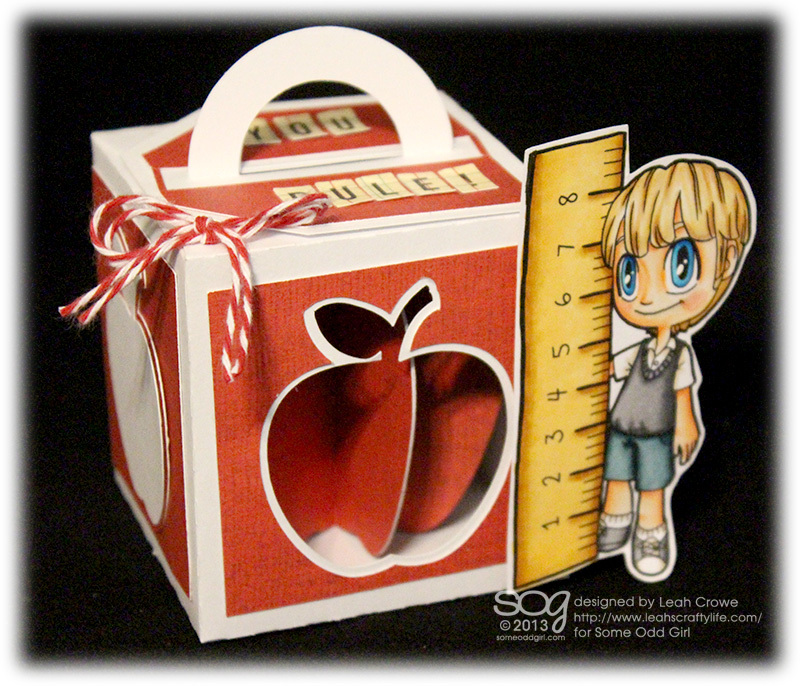 Join me back here tomorrow for some more fun from SOG & CME kit club! What a lovely Monday morning. I woke up early and made maple flavored pancakes and bacon before everyone headed off. Now, I have a little something breakfast related to share with you as well. Some Odd Girl's new release of Breakfast Friends. First up is a toast shape card featuring these cuties. I need more brown ink.. it stamps super clear, just my brown isn't very juicy. Anyone who knows me knows I love my coffee.. 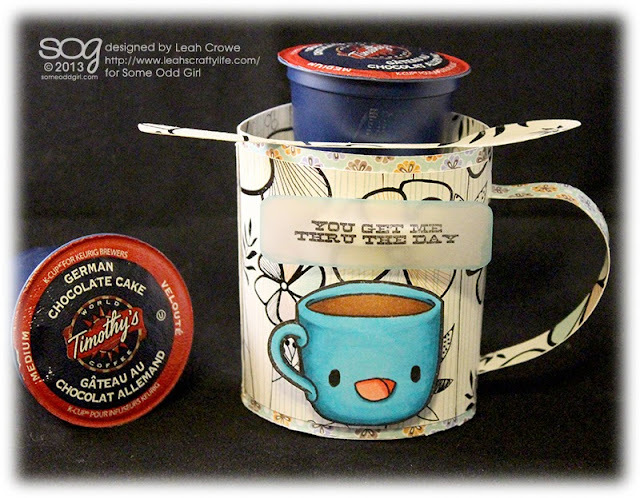 I thought this cute 3d cup and spoon would be perfect to house the cutest coffee cup around.. and I can wrap it in cellophane and give it as a gift. Check out the Some Odd Girl blog for more examples and inspiration with Breakfast Friends! See ya back here tomorrow. 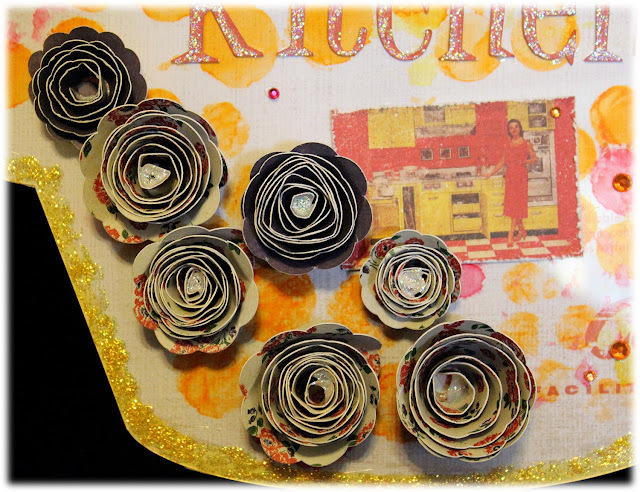 I'm up over on the Creating Made Easy kit club blog today sharing a tutorial on how I created this Kitchen Home Decor item. The tutorial is available for download so you can follow along later too. I think it would also make a lovely housewarming gift. 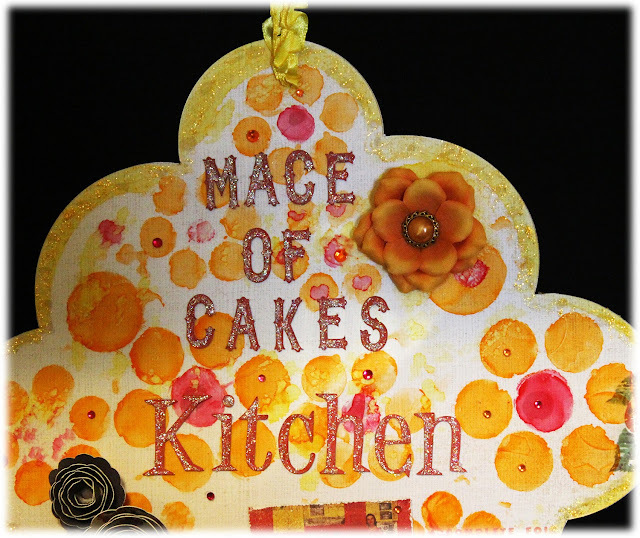 Mace of Cakes is my cousins roller derby name + she's been to culinary school and is a wonderful baker! I hope when she moves into her own place she will like this... going to give it to her for Christmas I think. 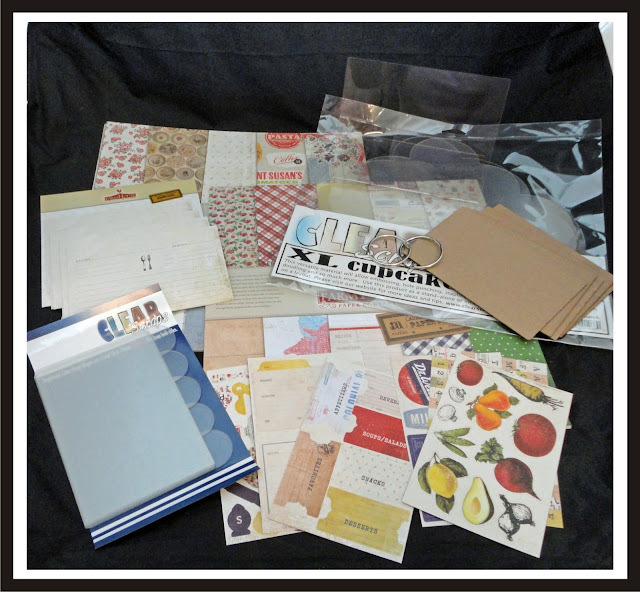 The cupcake is XL and is acrylic from Clear Scraps - the very best acrylic in the industry! 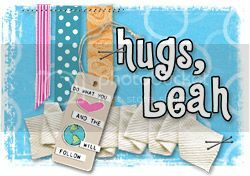 Good afternoon my bloggin buddies! 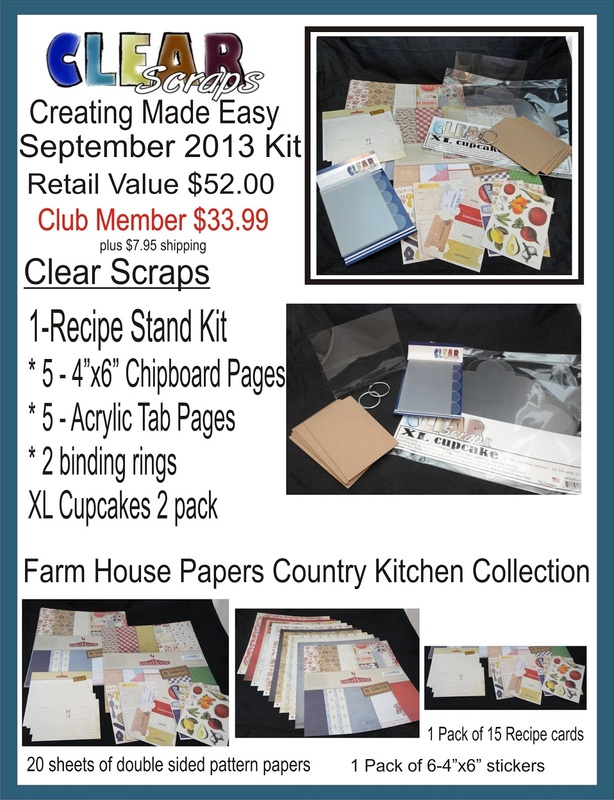 Over the next week I will have projects I've made using the charming September Creating Made Easy kit from Clear Scraps. This kit is packed, and if you're a special club member, you save a bundle! I absolutely fell in love with the pattern paper.. I used this kit as a jump start to making some Christmas gifts for family. 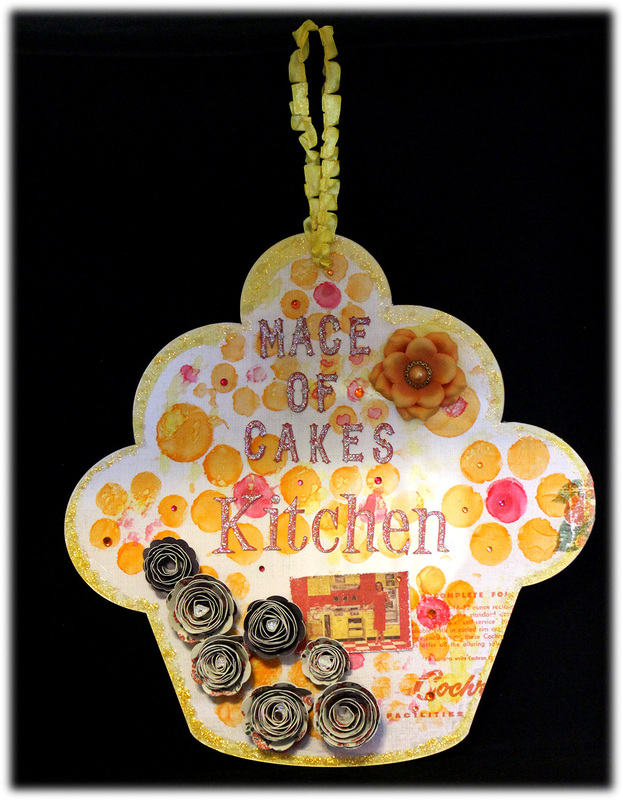 Check out the CME (Creating Made Easy) Blog every day through the 15th of the month for tutorials and inspiration using this kit. Here's a sneak peek of what I'll be sharing tomorrow. How was your Labor Day? Hopefully, wonderful! Tuesday is new digi releases at Some Odd Girl. 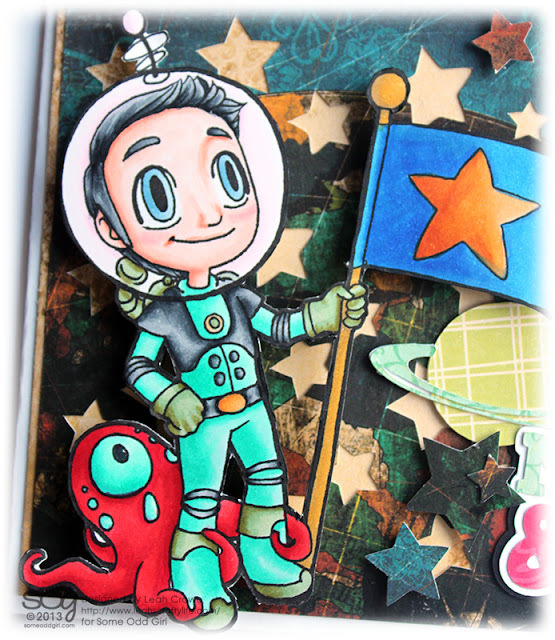 & Astro Tobie.. a new digital stamp! I colored Astro Tobie using my Copic Markers. 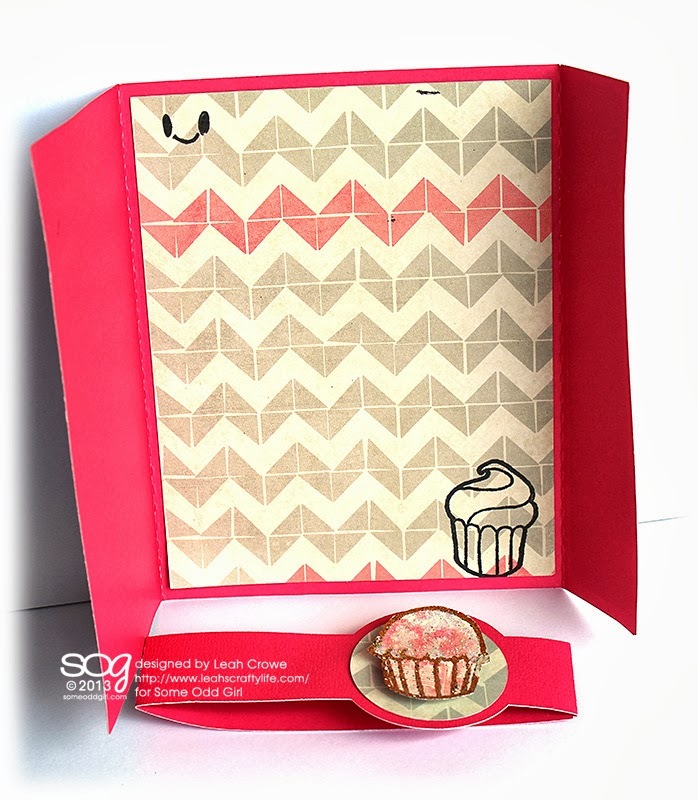 Papers for the main part of the card are from Bo Bunny Weekend Market collection. I pop dotted some negatives of the star background here n there... this file was a breeze to cut using my Silhouette. This cute sentiment is from Miss Kate's Cuttables found in the Silhouette store. 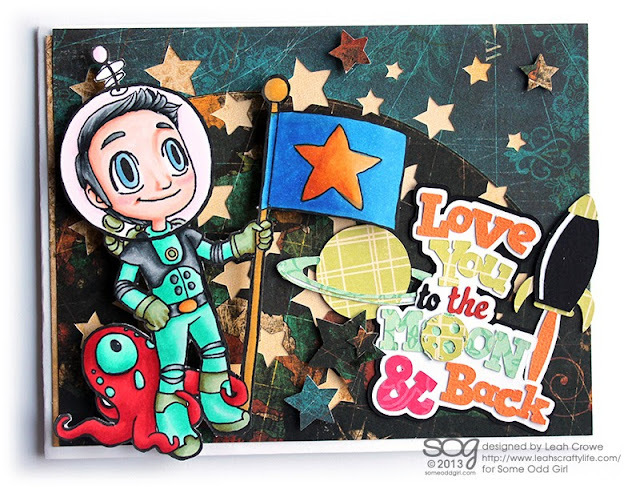 Go hit up the Some Odd Girl blog to see what all the other Oddies created using Astro Tobie and this fabby background! 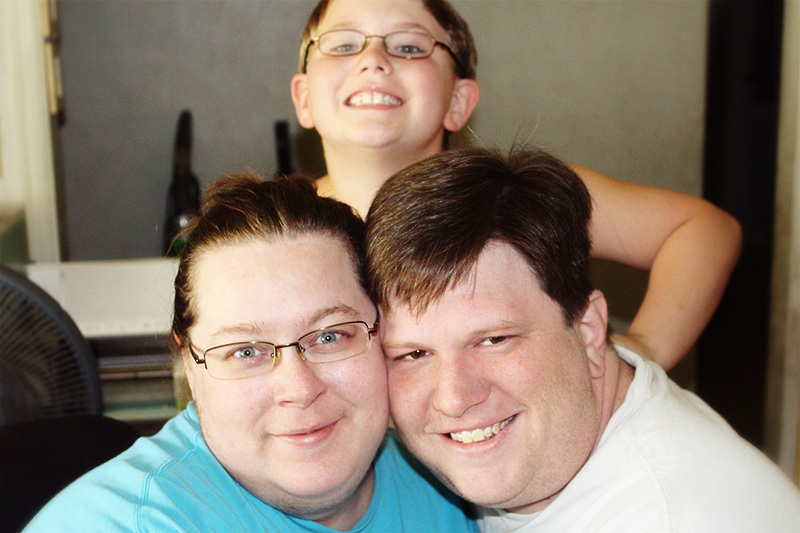 This man, the love of my life, turned 40 today. Crappiest photo of us ever.. but the love is there! I've been lucky to have been with him almost half of his life.. I'm truly blessed. Some Odd Girl has a new sketch up for September! My last one of this last DT Term. 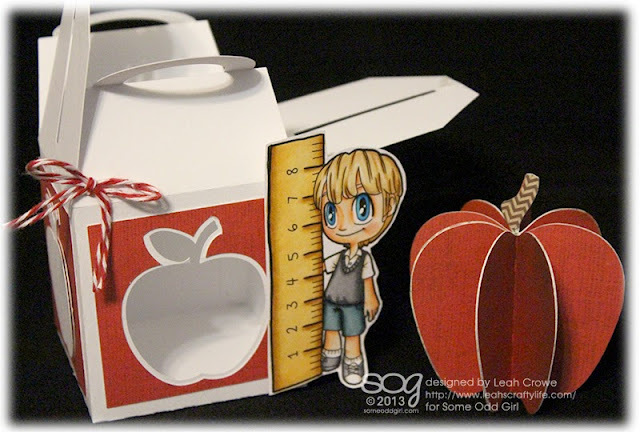 I decided to go 3d and with a back to school theme using Measure up Tobie. 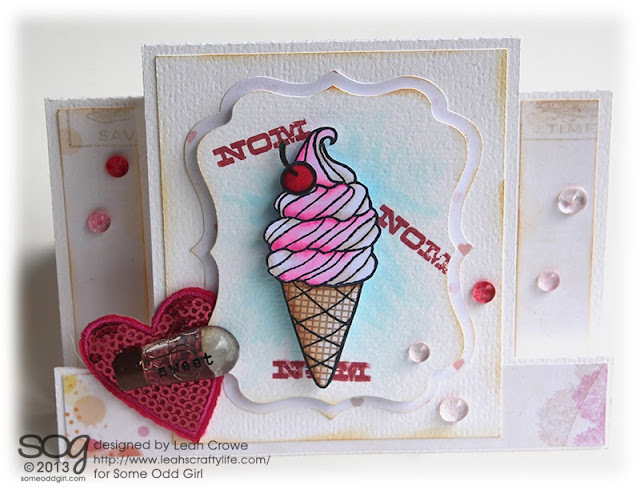 Go Link up your Some Odd Girl creation using the Sept sketch... you won't regret it! Join me back here tomorrow for a brand new SOG digi release! !